Fabian, a 30-year veteran of law enforcement, says he wants to restore a positive image to the Clayton County Sheriff’s office, graduated from Bradwell Institute in Hinesville, GA in 1982. Born and bred in Holmestown, Georgia, Fabian began his career in Law Enforcement in Savannah, serving at the Savannah Police Department from 1985- 1992. State patrolman was assigned to Post 47 in Forest Park, GA in 2001, which covers Clayton, Fulton, and DeKalb Counties. Fabian started in this position as Trooper First Class, and continued his advancement in law enforcement with promotions to Senior Trooper in 2003 and Assistant Post Commander (Corporal) in 2007. In 2010, Fabian was appointed Acting Post Commander, until the position was filled in 2014. While assigned to Forest Park, Fabian received a 2013 award from The U.S. Customs and Border Protection for his participation and cooperation in the movement and transport of sensitive enforcement technology equipment. Prior to that, in 2000, Fabian received training for National Inter-agency Incident Management System (NIIMS) Incident Command System i-200 (modules 2-6), which was presented by The United States Coast Guard, earning him a Meritorious Award for recovering thousands of dollars in drug money during traffic stops. 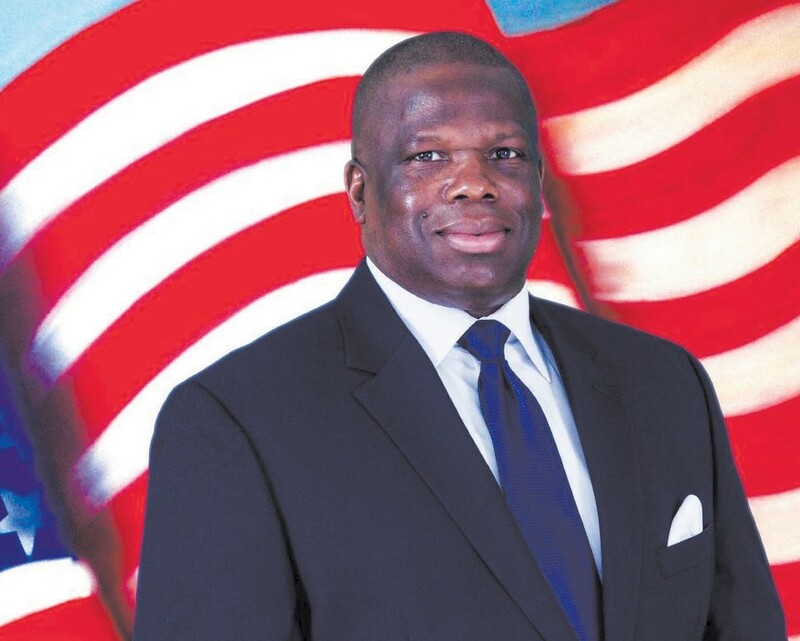 Vote Dwayne Fabian for Clayton County Sheriff Early Voting is May 2 -13 2016! Please call 770- 376-1205 for a Ride To The Poll. Early Voting: May 2nd – 13th, 8:00 a.m. – 5:00 p.m., in Elections & Registration Office. For more detailed information please check out the candidate’s website: www.fabianforclaytoncosheriff.com. Campaign info can also be found on Facebook, Twitter, and Instagram.